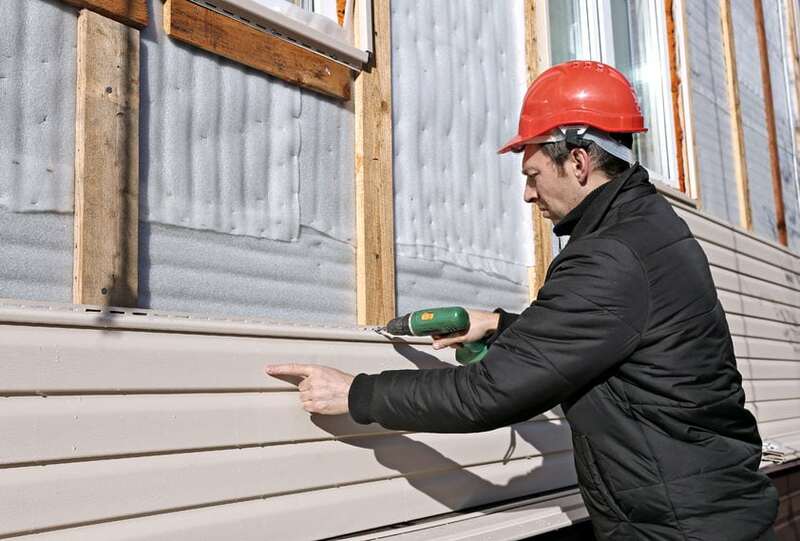 What Role Does Siding Play in Protecting Your Home from Mother Nature? Roof siding works great not only when it comes to improving the appearance of your home, but also in providing a protective layer that will keep the elements out and preserve a relatively stable environment inside. Now, depending on the material of the siding, this goal is achieved to a greater or lesser degree. But in all cases, the siding plays a very important role in keeping wind, rain and fire away from your home, if installed properly by a Fayetteville roofing contractor with expertise. The best quality siding is fireproof. This is the case with fiber cement siding, for instance, the material ensuring that your siding will not be damaged as easily as wood or aluminum, when faced with an open flame. Wood and fiber cement are all quite excellent when it comes to keeping the heat out. Their reflective and heat absorbing properties will ensure that your house stays cool, which means that your HVAC system will be under much less strain. Finally, most types of siding are designed to be great at keeping the rain and the wind out. In some cases, they are made to withstand winds traveling at hundreds of miles and prevent water from seeping through to the walls, even if the rain hits very intensely. This entry was posted	on Thursday, July 19th, 2018 at 3:49 pm	and is filed under General. You can follow any responses to this entry through the RSS 2.0 feed. Both comments and pings are currently closed.